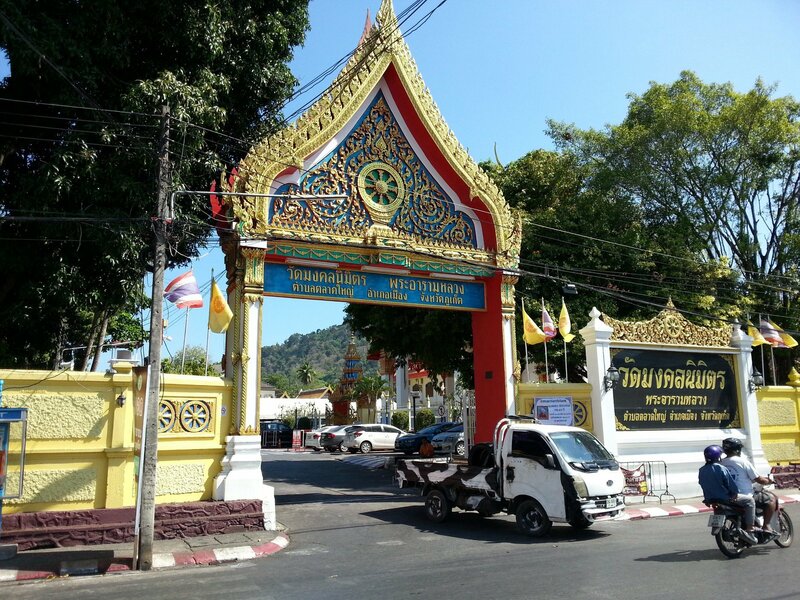 Wat Mongkol Nimit is a a traditional Thai Buddhist temple located in Phuket Town. 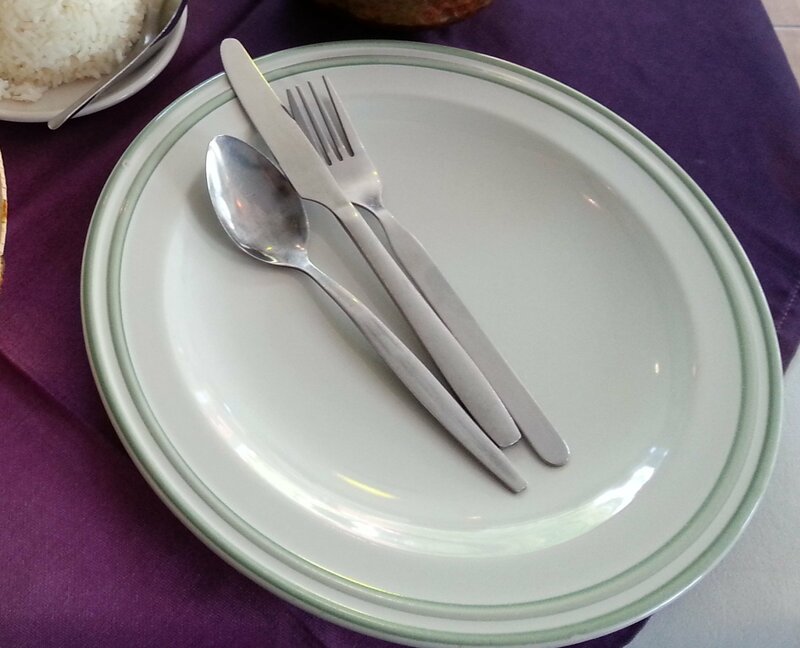 Wat Mongkol Nimit is very near to the Talang Road in the Old Town quarter of Phuket Town. 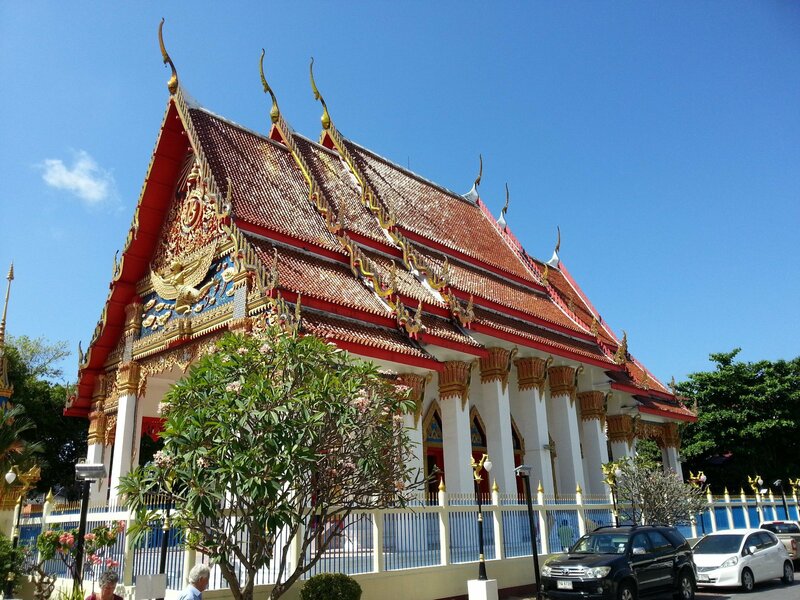 The temple is open daily from 08:00 to 17:30, admission is free and the location of the temple means that it’s easy to visit at the same time as seeing the other major attractions in Phuket Town. 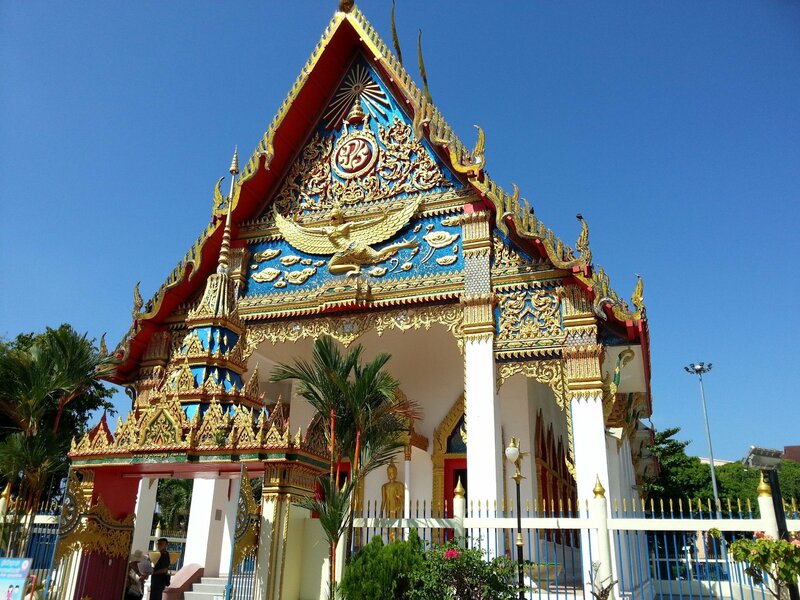 Wat Mongkol Nimit was constructed in 1880. The temple was originally called Wat Klang because of it location in the centre of Phuket Town (‘klang’ means middle in Thai). Wat Mongkol Nimit is a busy working temple with lots of resident monks, many of whom study at the religious school located in the temple grounds. The monks live and study in a large Sino-Portuguese style building similar to the historic buildings scattered around the Old Town quarter. 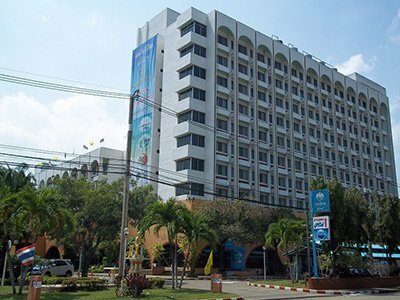 The main feature of Wat Mongkol Nimit is its shrine hall. The shrine hall is richly and elaborated decorated designs featuring gold leaf, along with blue and red paint. The gable end of the roof by the front entrance is particularly impressive. 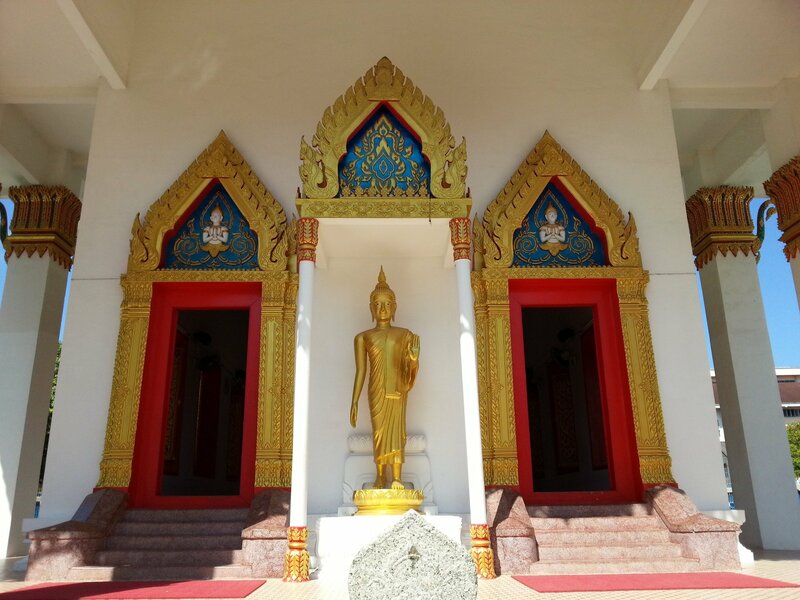 Visitors to Wat Mongkol Nimit are free to enter the shrine hall so long as they are appropriately dressed. This means having trousers or a skirt that covers your knees. Shoulders and upper arms also need to be covered. 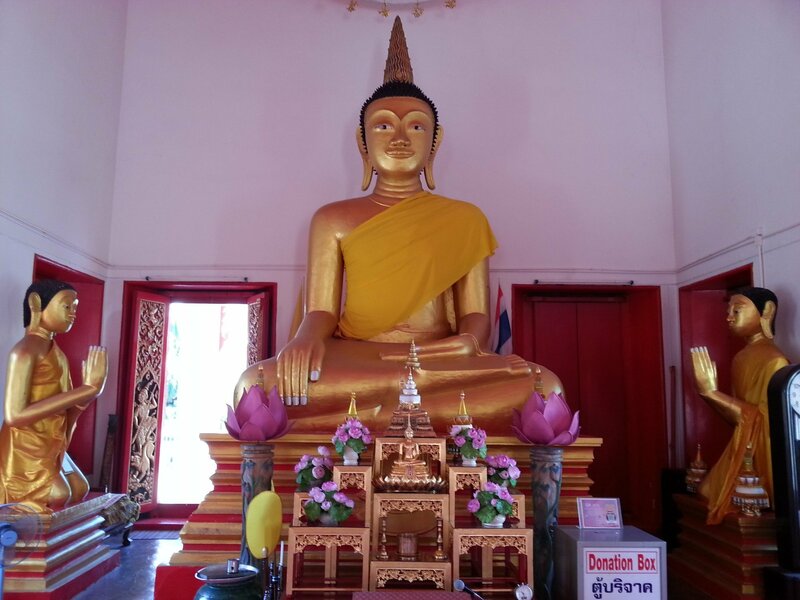 The reason visitors are required to dress modesty is that the shrine hall contains a large golden statue of the Lord Buddha which is considered sacred by local Buddhists. 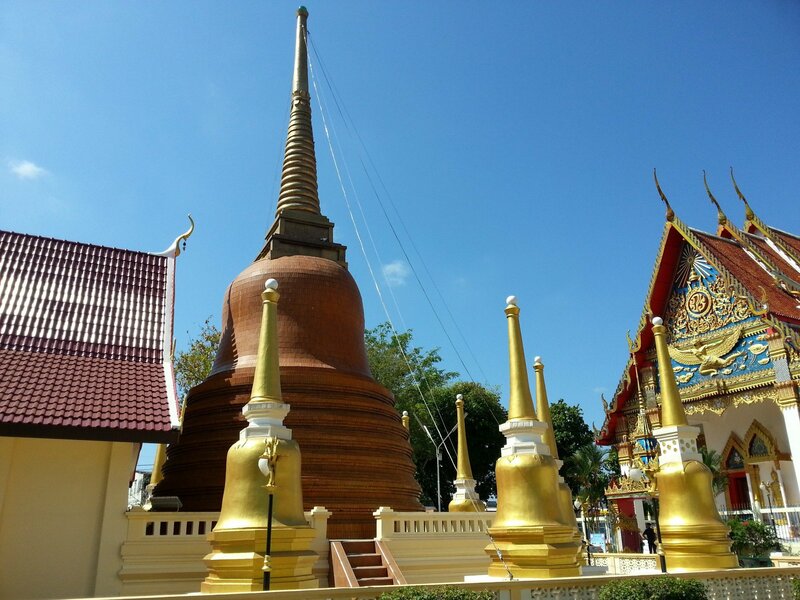 The other major feature at Wat Mongkol Nimit is its large chedi. A chedi is a type of tower which contains holy relics and is a place where Buddhists come to meditate. The Thai version of the chedi is similar to the stupa built at Buddhist temples in Sri Lanka, India and Nepal. 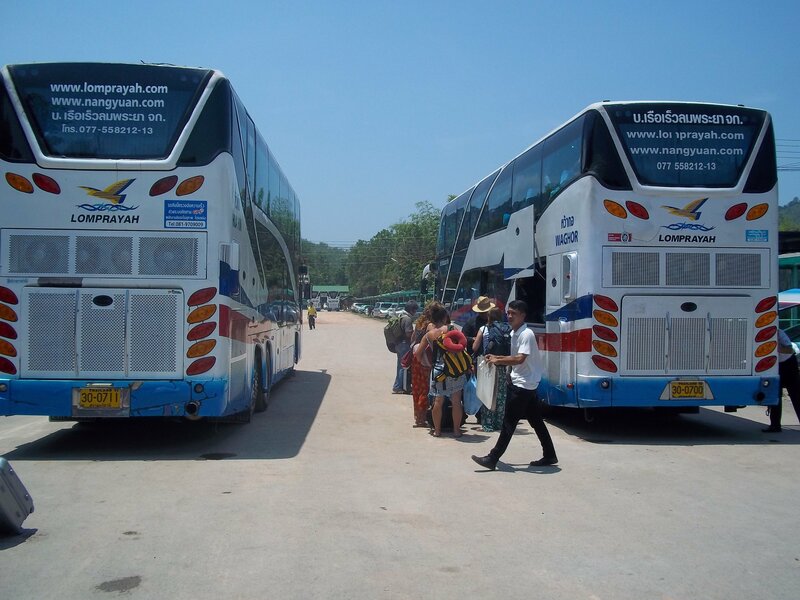 Wat Mongkol Nimit is located 950 metres walking distance from Phuket Bus Terminal 1.